Online ordering menu for Waraku Japanese Restaurant. 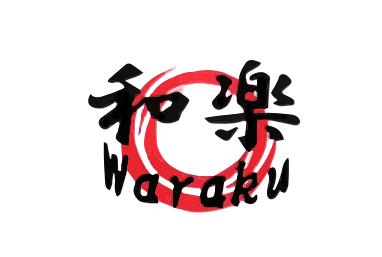 Welcome to Waraku Japanese Restaurant, the hot spot in Fairfax for your favorite sushi and tempura rolls! We have a colorful array of Rolls, Sashimi and Sushi. We are located just across Braddock and Twinbrook, in the same plaza with Safeway Market. We are 3 minutes drive from George Mason University and also 5 minutes from Woodson HS. Order online now for carryout and delivery!